In wake of the indictment of Arvind Kejriwal led-Delhi Government on appointments on the basis of 404 files by the Shunglu Committee formed by former LG Najeeb Jung, the Bharatiya Janata Party (BJP) said that the Delhi Government had cheated the nation, especially the people of Delhi. "The Shunglu committee report is just a trailer. If we conduct an investigation properly, then we will get to know that the government is full of corruption. Presently, the most corrupted party is the Aam Aadmi Party (AAP). There is no need of his (Arvind Kejriwal) resignation as the public will show him like they showed it recent Goa and Punjab assembly elections," BJP leader Vijay Goel told ANI. Echoing similar sentiment, another BJP leader Maheish Girri said, "Shunglu report has shown that Arvind Kejriwal has cheated the country. He has never thought of benefitting the people of Delhi rather only look for his own interest." Senior BJP leader Nalin Kohli asserted that the AAP never cared for the constitutional provisions and had been using public funds for the benefit of their own friends. 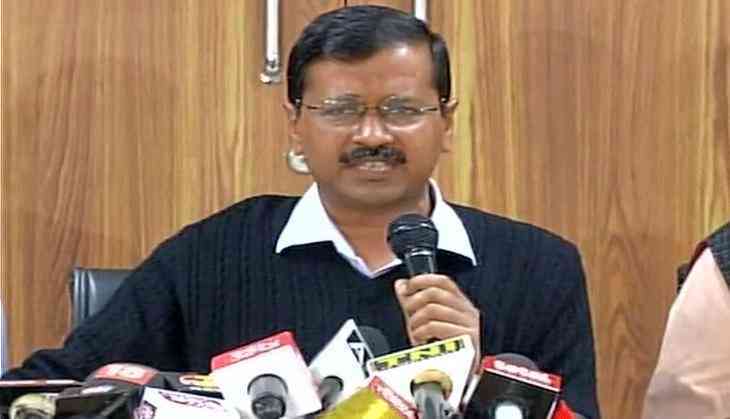 "The report reveals that the AAP doesn't care about the constitutional provisions. They are using public funds for the benefit of their own friends, colleagues, relatives. Just being elected by the people, doesn't give them right to misuse the constitution," Kohli said. A day before, in a major setback to the AAP, the three-member Shunglu Committee, set up by former Lt. Governor Najeeb Jung, unearthed irregularities in the allotment of lands by Kejriwal-led government while alleging that party allotted residential houses to its minister under the guise of office accommodation. The committee, in the above-mentioned 100-page report, raised questions on the allotment of 206, Rouse Avenue - a minister's bungalow used as party office - to AAP. The three-member committee, in over 100-page report, questioned the appointment of Health Minister Satyendra Jain's daughter Soumya Jain as an adviser to Mission Director, Delhi State Health Mission. The committee also raised objection on the appointment of several personal staff of ministers including Roshan Shankar as advisor to the minister of tourism, appointment of Abhinav Rai to the minister of transport, appointment of Rahul Bhasin in CM office, appointment of Gopal Mohan, a close associate of Arvind Kejriwal.